On October 1, 1978 Nightmare on Edgewood was born. 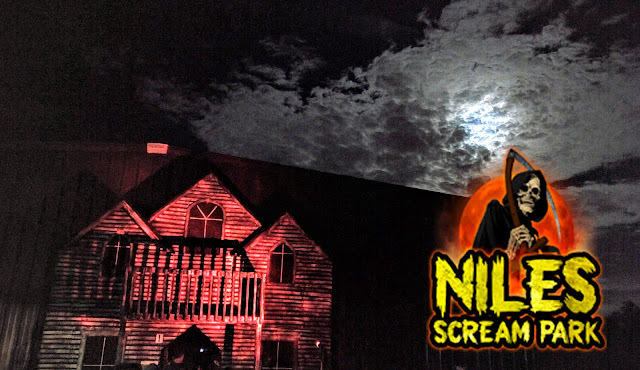 It quickly became one of Indy’s best haunted houses. For 31 years, Nightmare on Edgewood, was ran by Edgewood little league as their main fundraiser. In 2008 the EAA board of directors decided to shut down the program. In 2009 Paul and Kevin Cook re-opened Indy’s oldest haunt, Nightmare on Edgewood, as Southside Massacre. For the past four years they made it better and better earning the title “Indy’s most INTENSE” haunted house.